Overhead Door Company of The Antelope Valley™ offers the best in local service. 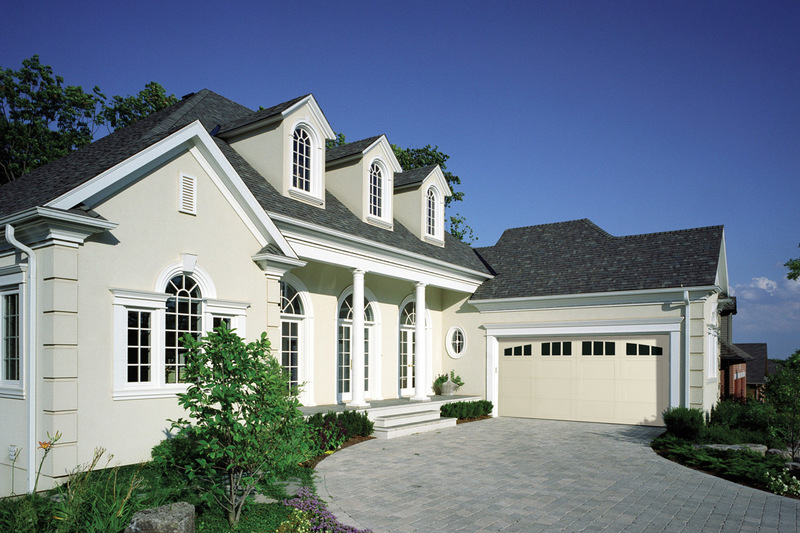 With a range of services available, we are ready to take care of your garage door needs with professional and friendly service. Giving the best service in the Antelope Valley for over 15 years!